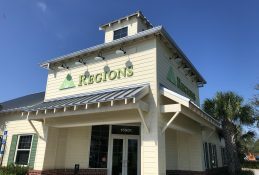 Regions’ Tri-Cities teams take a collaborative approach toward meeting customer, community needs. As Market Executive, Crockett will work with colleagues and community members to identify opportunities for the bank and its associates to make a meaningful difference in response to local needs. 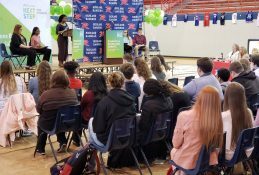 Through volunteer service, nonprofit support, delivering financial education, and more, Crockett and Regions’ local teams will consistently reflect the company’s commitment to serving clients while also supporting the places where Regions does business. Crockett will continue serving as Tri-Cities Commercial Banking Relationship Manager for Regions. 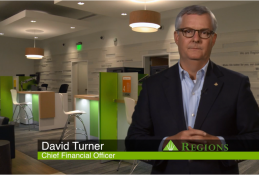 In this role, Crockett uses his local-market experience to customize Regions’ banking services for local businesses and major employers throughout the area. Crockett has over 25 years of expereince in the financial services and construction industies, most of which have been spent here in the Tri-Cities. Before joining Regions in 2017, Crockett served as Tri-Cities Market President for SunTrust Bank. Previously, he spent several years working in commercial banking roles for First Tennessee. Crockett holds a Master of Business Administration from Notre Dame University. He is also a graduate of the University of Virginia, where he earned a bachelor’s degree in Economics. In addition to Crockett, Regions’ Tri-Cities leadership includes Aaron Madron, who oversees branch-banking services throughout the area. 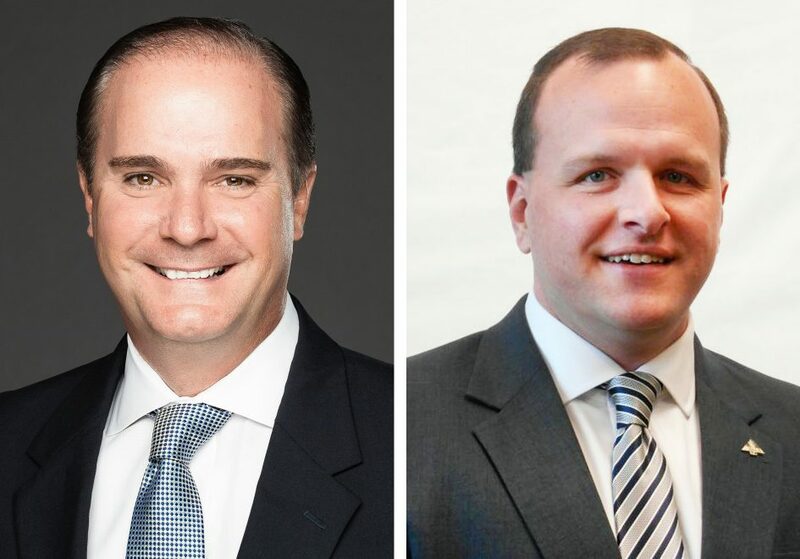 Madron joined Regions, then known as AmSouth Bank, in May 2001 in Clinton, Tenn. Over time, he has held roles of increasing responsibility in shaping the branch-banking services customers receive across East Tennessee. Madron holds a bachelor’s degree in Business Administration and Management from the University of the Cumberlands in Williamsburg, Ky.